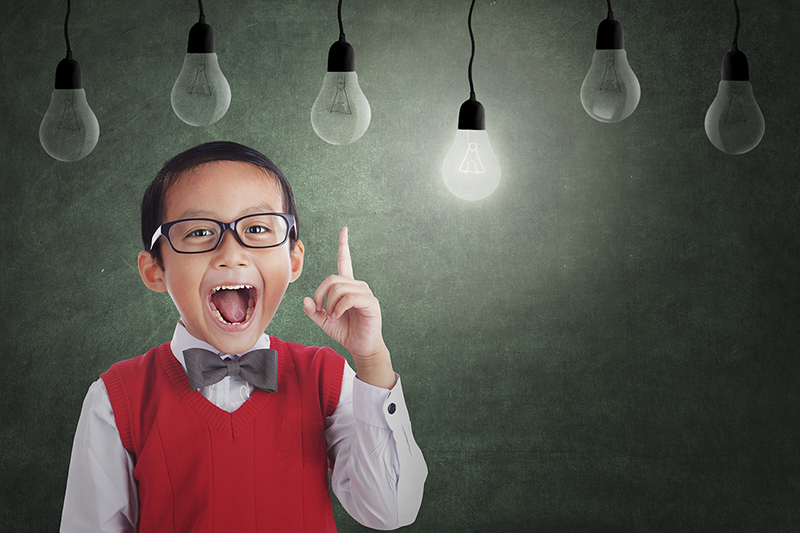 How can school’s procure better? Earlier this year, hundreds of schools across England were forcibly closed due to a teachers strike, in a long-running dispute with the government over “underfunding”. 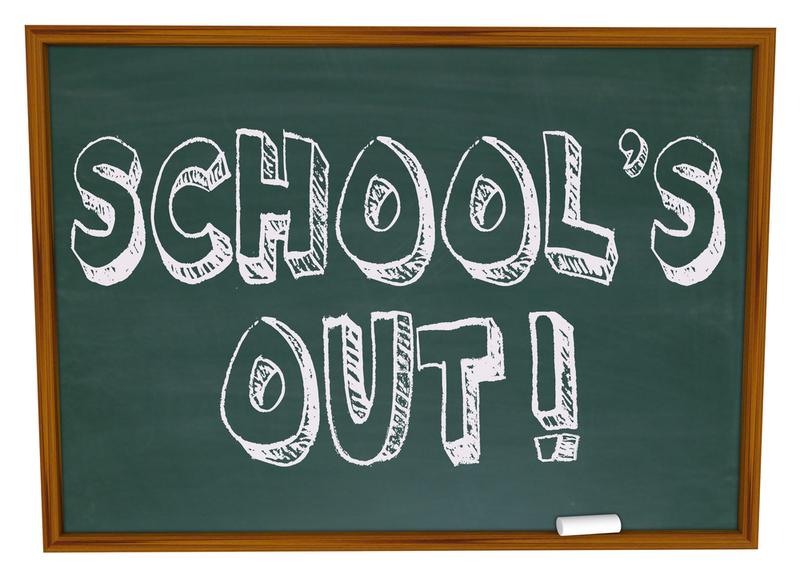 Many schools have shut down completely or partially with teachers not showing up for lessons. ‘The National Union of Teachers‘ (Britain’s largest teachers union) stated that “school budgets were not keeping pace with rising costs”. Why are schools bad at procurement? Because schools are fundamentally about educating children and not buying effectively. Typically their systems and processes in place are outdated, having seen little change to their buying behaviour in recent years. While in many small schools around the country they don’t even the resources of a single individual to manage their procurement. Decentralised procurement structure – Typically procurement in schools is ran by almost everybody from the Bursar to the maths teacher. But who is in charge of the overall category spending? Headteachers shouldn’t be the decision-makers – Headteachers are measured and chosen by their ability to teach, but not their ability to manage expenditure. 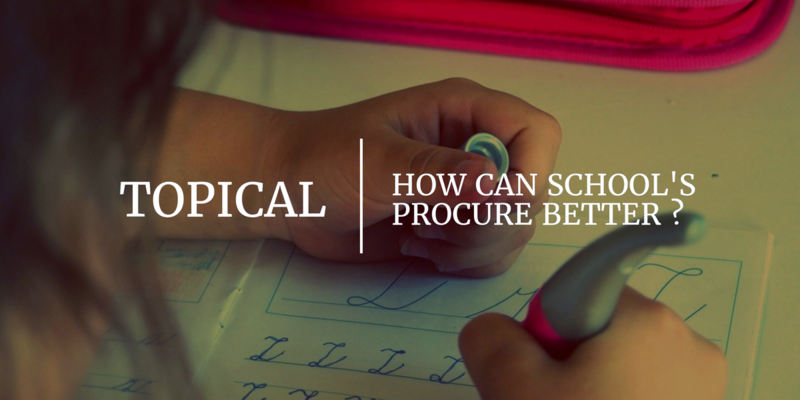 Lack of trained procurement specific staff – Small schools often don’t have a recognised procurement department or if they do then they typically have a single individual that handles all aspects of procurement. Neglect analysis into increased staff costs – Typically they don’t analyse their “rising costs” especially when it is in the form of teachers or human resources. Lack of (mandated) procurement systems – Small schools may not even have the ability to do basic procurement functions such as purchase orders etc. Contract management – Lack of basic contract management processes in place therefore hindering their ability to negotiate new contract prices and track supplier performance against the industry. Difficulty in ascertaining ROI and emotional spending – Attempting to calculate the return on investment for schools is notoriously difficult, whether expenditure in one area over another would yields greater results. Therefore typically we would see emotional spending in the form of reliance on departmental advice or prospective parents. This commonly leads to expenditure on new buildings rather than basic school supplies or equipment. Reliance on incumbent suppliers – Typically schools in England are reliant on their incumbent suppliers as they give a low priority to considering alternative suppliers due to the limitations of staff and the complex regulations required for new suppliers. Supplier database – Do they contact prospective suppliers from a supplier list or do they only consider suppliers that they are aware of? Reducing their supplier base to those that are local or have contacted the schools. Inability to plan future expenditure – Due to the nature of progressive school system in England and the limited durability of products exposed to a school environment. It adds further complexities to planning future expenditure for long periods of time. Vulnerable to governmental changes – English schools expenditure planning and procurement systems are required to be flexible to events such as potential spending cuts and other governmental changes. Influenced by politics – School expenditure is often impacted by national and local politics such as the demand for ‘new schools’ and changes to the national curriculum. Public spending regulations – Typically schools have to operate around high levels of regulations in terms of spending with local councils etc. Lack of aggregation – Schools in the UK operate their procurement needs on each individual school. Rather than centralising their expenditure creating greater buying power. 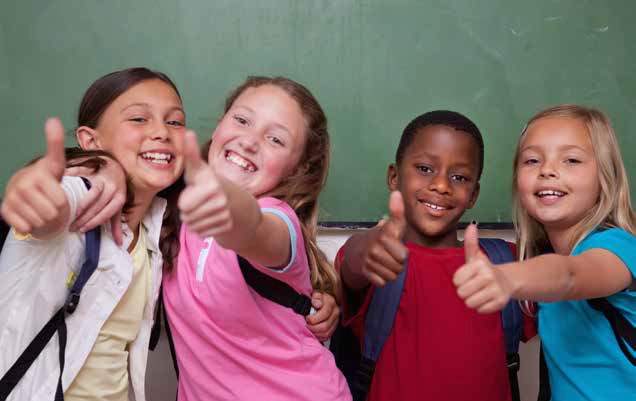 The division of Schools and Academies – Academies don’t have to stick to the National Curriculum. Therefore limiting the potential buying power of ‘buying clubs’. School competing against each other for their needs – With school lacks of centralisation, their demand increases costs due to competition with each other for a goods/services. Suppliers take advantage of their disorganisation – Suppliers may take advantage of the disorganisation of schools typically in the form of changing contract lengths, going around decision makers or application of additional costs. Comfortable relationships built up over time – Schools that have relied on their incumbent suppliers, may have bench-marked their product/service to the cost which may unfairly compare new suppliers with their current supplier. To conclude, although there are factors which English Schools can’t change. Schools still have the ability to make a number of changes to their procurement department which could potentially recover savings from their current expenditure. Aiding schools at a time where we might still see a potential decline in government spending on pupils. To start with Schools can improve their procurement department by developing their internal resources such as hiring an individual procurement specialists that is responsible for all decisions to do with overall category spending. Hire procurement professionals to assist in the daily running’s of the procurement department and to specifically analyse current expenditure. Schools could also implement procurement systems which would allow them to better manage their contracts and assist in basic procurement functions. They would also need to organise a procurement strategy that is based on some form of return on investment and use school buying clubs to maximise the value of their expenditure.